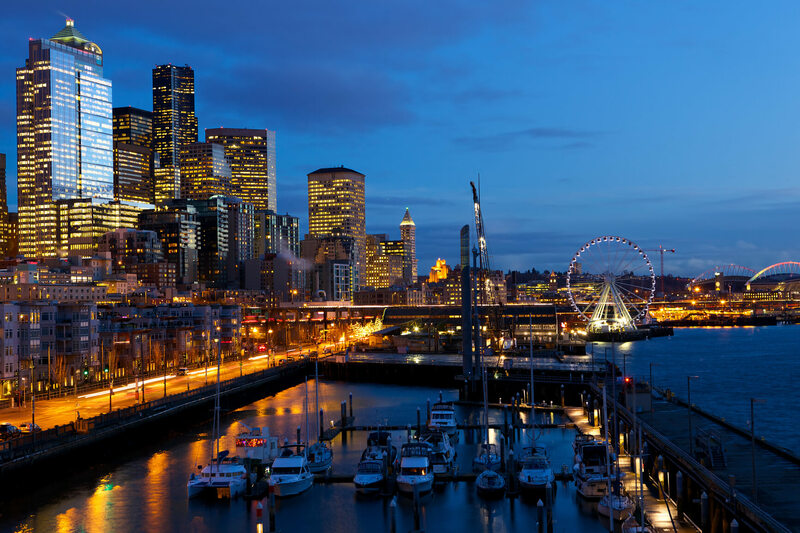 Cheap flights from Tampa, Florida to Seattle for only $194 roundtrip with United Airlines. Also works in reverse. 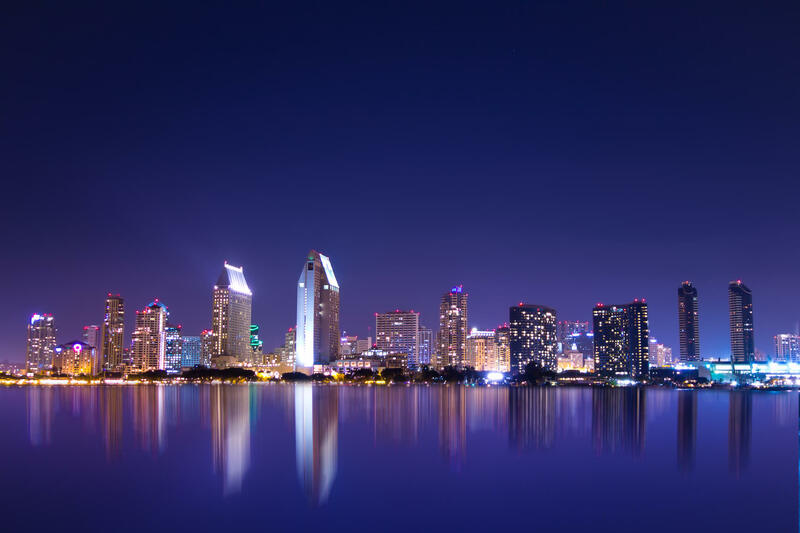 Cheap flights from Tampa, Florida to San Diego, California for only $156 roundtrip with American Airlines. Also works in reverse. 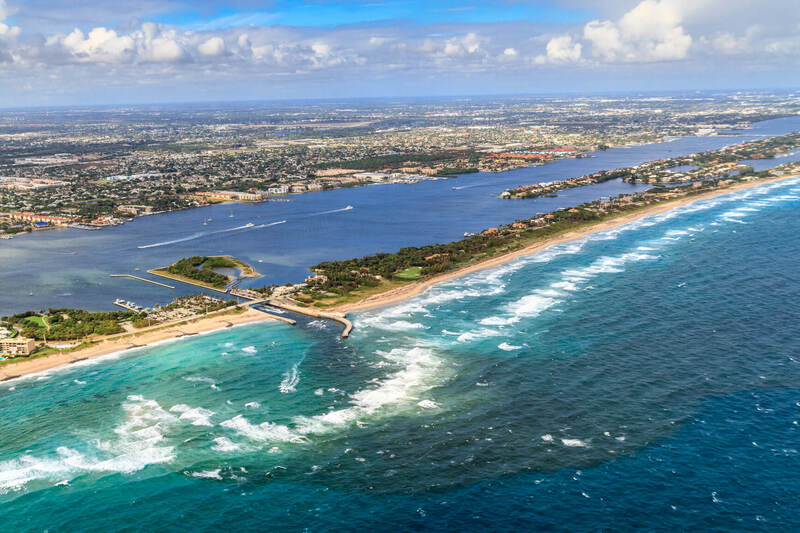 Non-stop flights from Denver, Colorado to Tampa, Florida for only $116 roundtrip with United Airlines. Also works in reverse. Non-stop flights from Australia to Oslo, Norway from only $194 roundtrip with Copa Airlines. Cheap flights from Boston to Tampa for only $136 roundtrip with JetBlue. Also works in reverse. 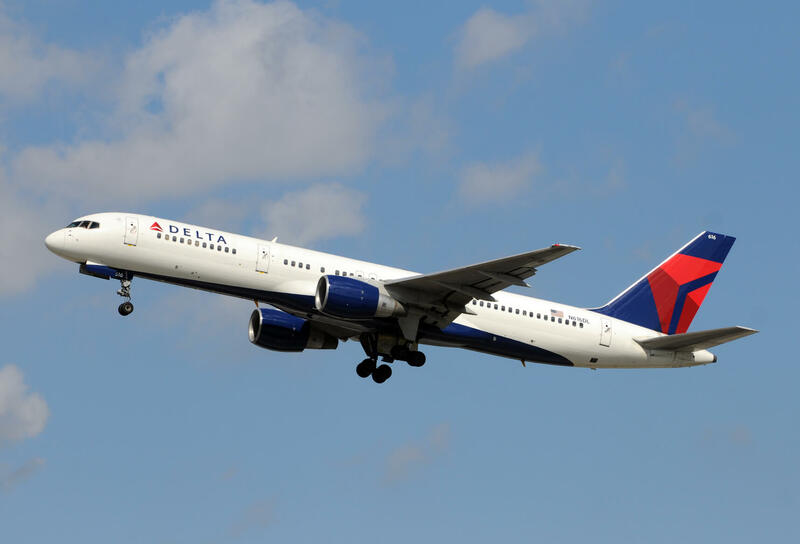 Business Class, summer and New Year flights from Charlotte, North Carolina to Tampa, Florida for only $100 one-way with Delta. Also works in reverse. 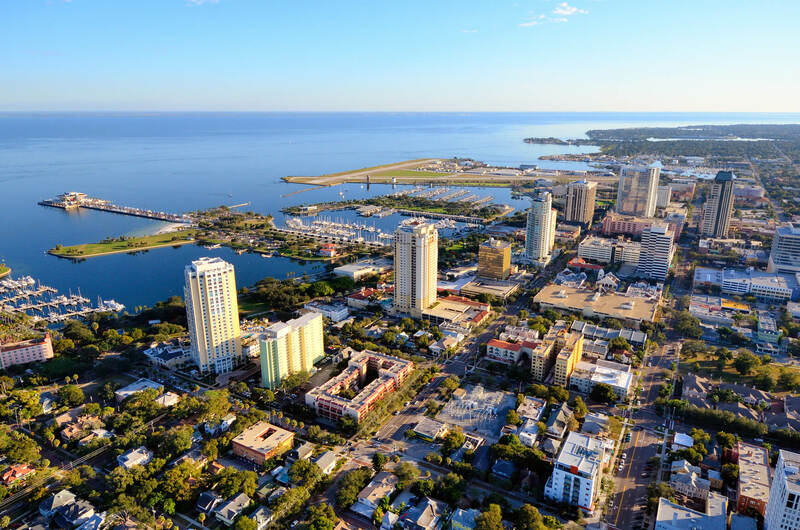 Non-stop flights from Charlotte, North Carolina to Tampa for only $86 roundtrip with American Airlines. Also works in reverse.